This review put forward a novel concept of acute coronary continuum (ACC), which described a continuous chain throughout the up and down stream of ACS. 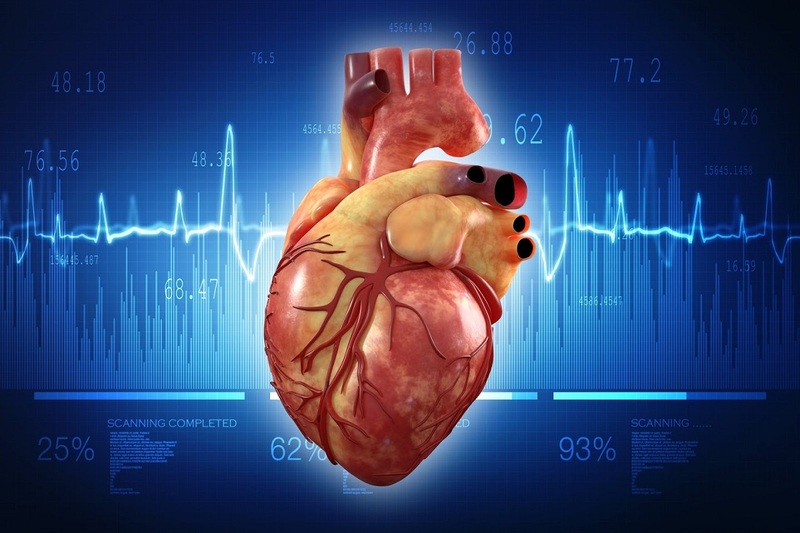 The cardiovascular continuum developed and formalized in late 1980s by Dzau and Braunwald contributed to various interventions targeting this chain at multiple sites and great improvements in both the primary and secondary prevention of coronary artery disease (CAD). As the central stage of the chain, acute coronary syndrome (ACS) is responsible for the large population of end-stage heart diseases and cardiovascular death. Through years of research, the authors come up with a similar specific pathophysiological process, including rupture of vulnerable plaque, acute myocardial infarction, microcirculation dysfunction and myocardial injury, which concludes to the novel concept of ACC. ACC is a novel concept which establish a comprehensive understanding of ACS. It links the initial pathophysiological process to clinical manifestations of ACS and its residual risks. The review summarizes what is newly known and what remains unknown about each event involved in this novel continuum. It describes the most common sequential clinical problems in ACS: what causes plaque rupture and how to identify plaque destabilization, what is the optimal reperfusion strategy for AMI, how to deal with microcirculation dysfunction, and how to identify myocardial injury and improve post-MI heart protection. The formalization of ACC will help enhance understanding of ACS and provide guidelines for future research. © 2019 Yu-Jun Sun, et al. This is an open-access article distributed under the terms of the Creative Commons Attribution License, which permits unrestricted use, distribution, and reproduction in any medium, provided the original author and source are credited.